Parish volunteers provide overnight shelter, hospitality and meals for over 100 homeless men, women and children on the 3rd Saturday of the month year round. The shelter is located in Aurora at Hesed House, an ecumenical coalition of faith communities that ministers to the very poor. Every Christmas Season a tree is placed in the church narthex. On it are ornaments with a gift described on the back. People may take one or more ornaments, purchase the gift and return the gift unwrapped to the tree. The gifts go to parish members and others who need help providing Christmas presents for their family that year. Prayer Shawls are handcrafted for members of our parish community experiencing illness, grief or any difficult time in their life. Making Prayer Shawls is a wonderful way to relax and do something for someone at the same time. Gatherings are monthly (morning and evening sessions). Knowledge of knitting or crocheting is not required. Members are willing to teach all. We need people who will be active, who have ideas, who will call legislators when necessary, to hand out information at church, to plan community evenings and to pray. 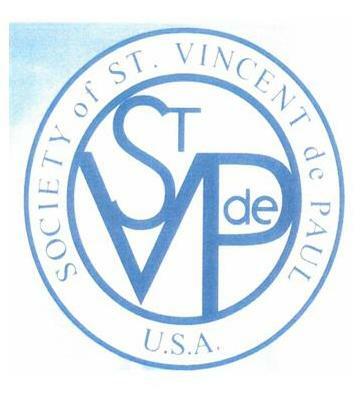 The St. Vincent de Paul Society provides person-to-person service to those who are needy and suffering. Its members strive to grow in faith through acts of charity, seeing Christ in the faces of those they serve. The Society can offer material help with transitional or emergency needs and guide clients to additional sources of assistance while also providing spiritual support and guidance. 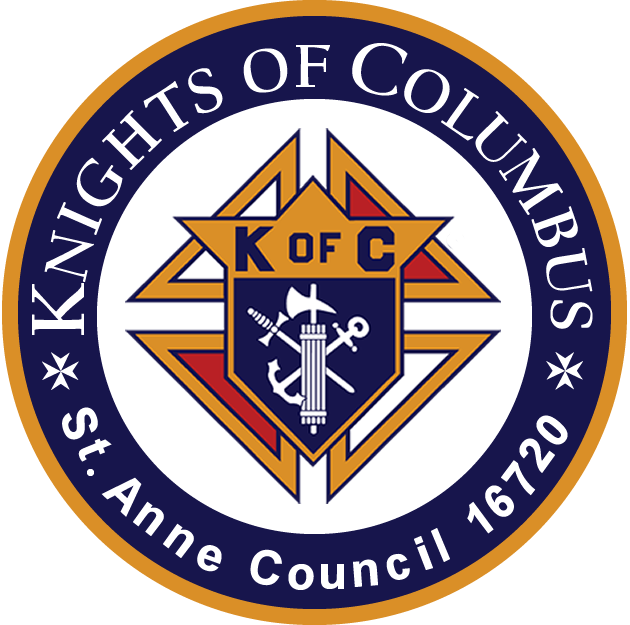 The St. Anne Knights of Columbus (K of C) Council #16720 was chartered by the Order on April 28, 2017, adopting St. Anne as our patron. 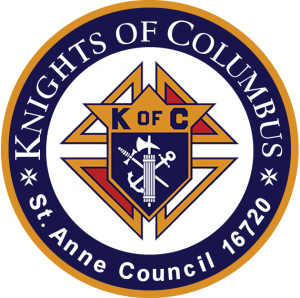 The Council goal is to promote the principles of Charity, Unity, Fraternity and Patriotism among our members, their families and our parish communities. 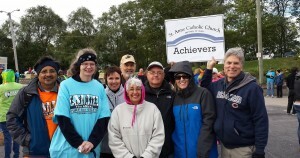 As a Catholic service organization, we support numerous charitable services and activities. 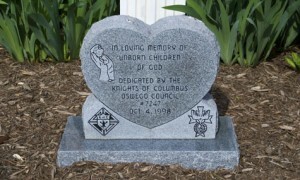 As Knights, we strive to help each other become better husbands, fathers and men. 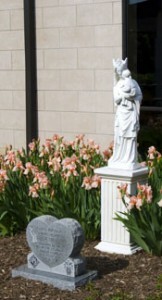 We serve our families, our Church and our communities by trying to grow in faith and lead by example. 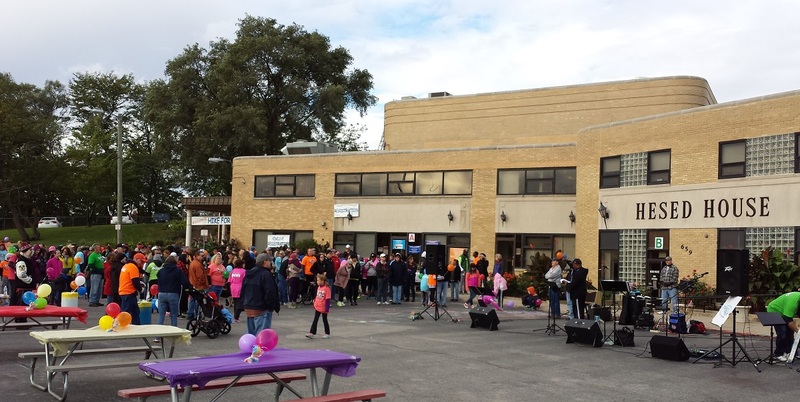 The generous support of parishioners, our outside fund-raising activities and the many hours of hard work of our members and their families, allow us to assist our Church, community and youth in many ways.